Not many people are aware that there are so many kinds of onions because certain countries produce only certain kinds of onions. This is why, there are lots of misunderstandings about several kinds of onions, which are available in the market. The same thing applies to spring onion vs green onion. 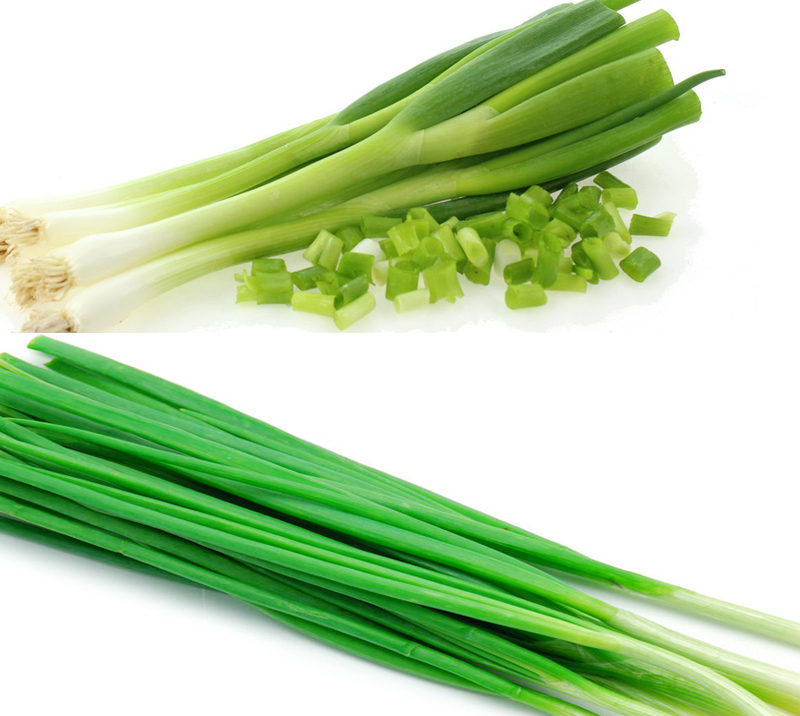 However, we should pay attention more to the main differences between spring onion vs green onion. We heard a lot about them. But, admit it, we must have mistaken one of the other. This is especially when we are about to try some recipes that use either of them as the main ingredient. 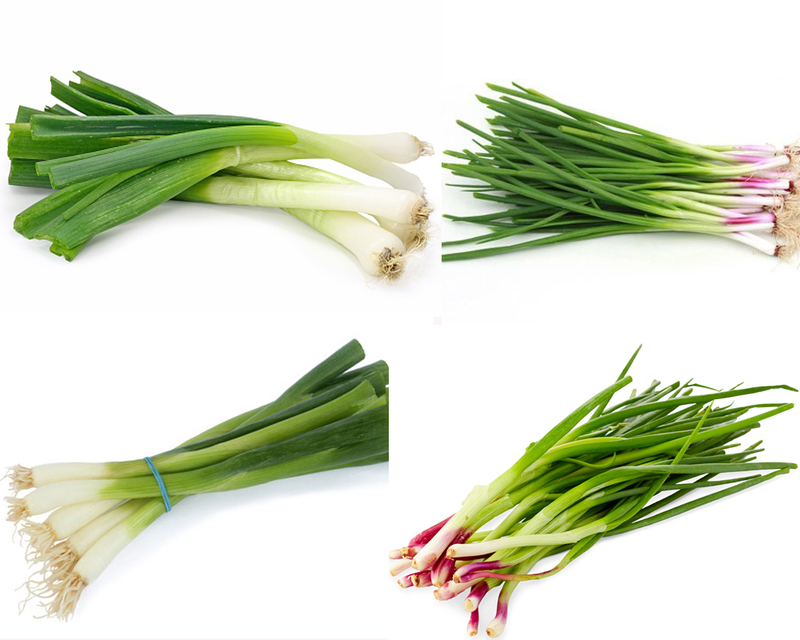 Spring onion is popular as the young harvested onion. It is easily noticed from its basic form, which is very small, with the bulb-shaped bottom. Its taste is softer than common onions, especially green onions. Though it is harvested at a very young age, it still ensures distinguished taste. This onion is the must-have’ ingredient for most Asian and Mexican cuisines. The leaves of spring onion are thick and firm. 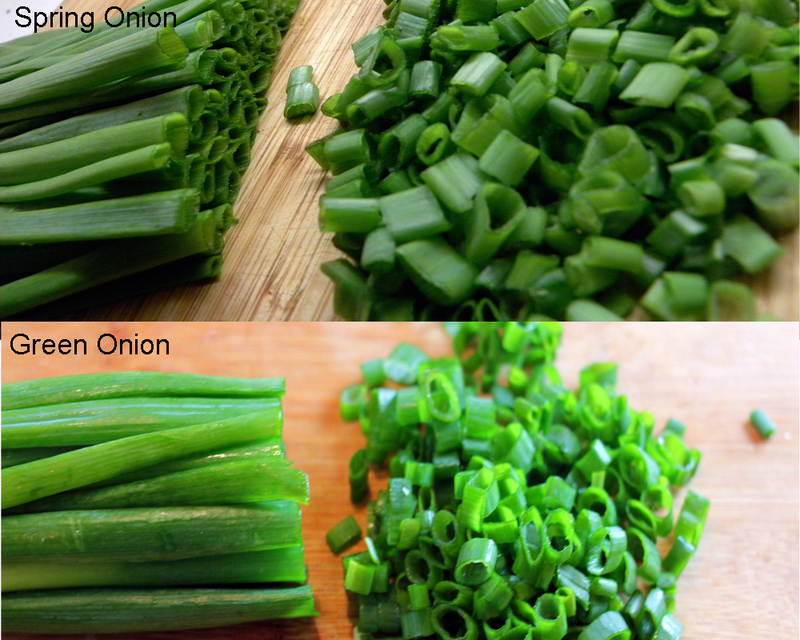 This is actually the main difference that people cannot find on green onions. Even more confusing is the term that people use in different countries. 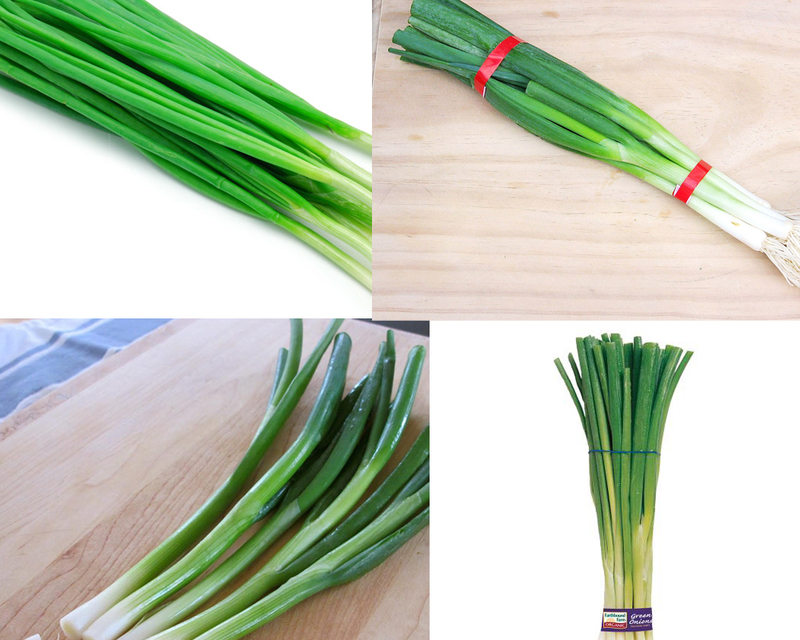 British people call spring onions’ for either green onions or scallions. However, regardless of their small shapes, they have such a massive amount of nutrients. They are mostly used in healthy recipes like soup, grilled chicken or beef, and even mashed potatoes.